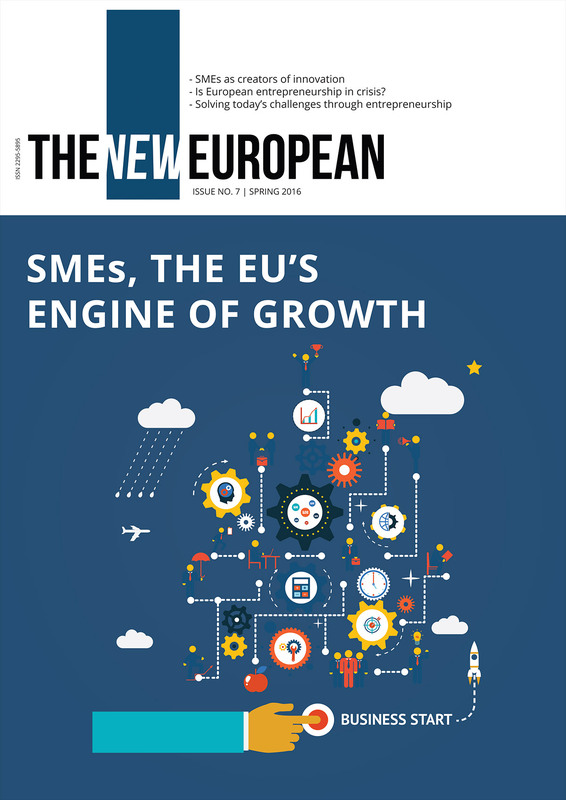 “Boosting EU Competitiveness by relaunching manufactory sector.” Interview with MEP Marinescu. 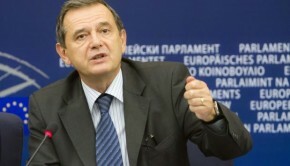 UNITEE and Romanian MEP Marinescu discussed competitiveness in the EU; read about it! Digital Agenda Series: Digital Education a way out of Youth Unemployment Crisis? Interview with MEP Romana Tomc on tackling youth unemployment, developing SMEs and diversity in the European single market. 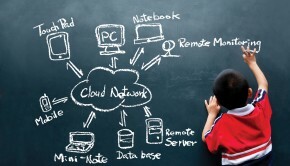 On entrepreneurship, tackling unemployment and skills-matching. Interview with Martina Dlabajová, Czech MEP. 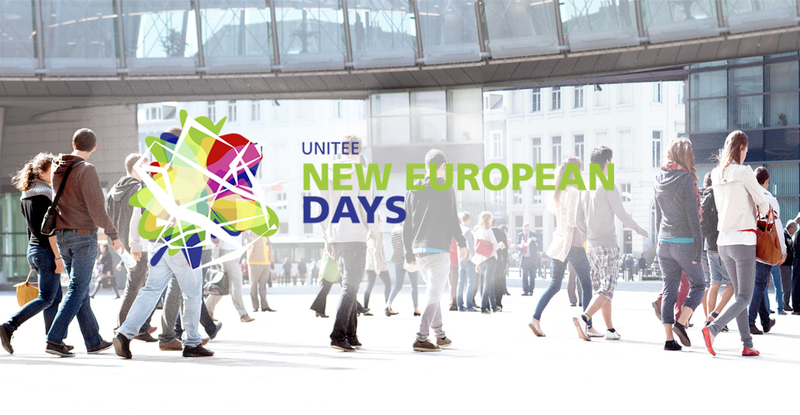 Our New European Days reports! 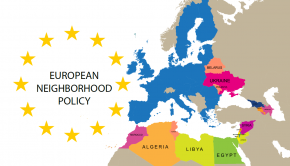 The European Neighbourhood Policy shares the benefits of EU with neighbouring countries, namely in Eastern Europe, the Middle East, and North Africa. It aims at promoting stability, security and well-being in the EU and its neighbours.